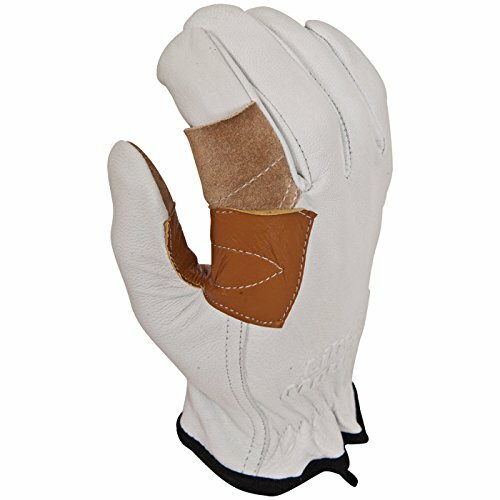 These rappel gloves are a great value! Constructed from high-quality goat skin leather and reinforced with cowhide across the palm, they have achieved the best blend of comfort, sensitivity and durability available. Perfect for recreational or industrial/tactical applications. Available in XS-XL to fit any hand. Sold in pairs. View More In Climbing Gloves. If you have any questions about this product by Liberty Mountain, contact us by completing and submitting the form below. If you are looking for a specif part number, please include it with your message. © 2019 - wildlyworld.com. All Rights Reserved.